Thanks to their professionalism, perseverance and love, we felt at home from the first day. From day one, Pine Village Directors and teachers committed themselves to welcoming Pablo to the Pine Village family. 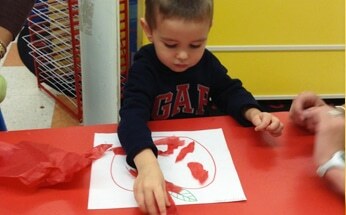 Now in the Preschool classroom, Pablo continues to excel at Pine Village.